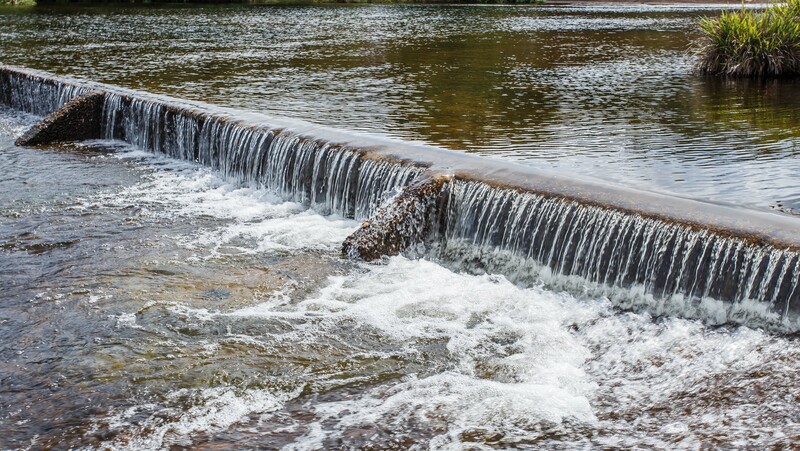 This course is intended to provide both the novice and experienced dam or levee safety emergency planner with valuable lessons and skills that will allow them to develop new EAPs and improve the effectiveness of existÂ­ing EAPs. The course is a hands-on, interactive workshop, covering the basic elements and knowledge required to prepare, implement, update, and review effective EAPs that will mesh with the constantly changing emergency management community. What are the important components of an effective EAP? How do you develop, update, and test an EAP? This is a BASIC level course, and there are no specific education or experience prerequisites, although some knowledge/experience in dam safety would be beneficial.